Fire is one of the most respected elements, known to mankind. The National Fire Protection Association (NFPA) reports that at least seven (7) people die in residential house fires, each day. Installing a residential & home fire alarm system, protects both your home and family. Tri-State Life Safety is a national installer of many different types of residential & home fire alarm systems. We offer a wide array of different type of fire alarm and prevention systems. Fire alarm systems come in many different configurations and contain a variety of features. Residential & Home Fire Alarm Systems is a major point of protection, for both you home and family. 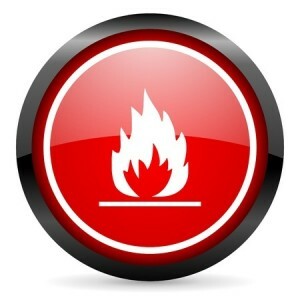 Our custom designed residential & home fire alert systems carries numerous components to protect you and your home. These components include, but are not limited to: smoke detectors, heat detectors and manual alert stations. Our residential & home fire alarm systems can also help with asset protection, building evacuation and insurance claims.